As a patient of Alington Dental the health of your teeth is at the heart of our practice. We are dedicated to providing the very best in complete dentistry for all the family. We offer first-rate dental care, maintenance and hygiene and excel in the more detailed treatments of orthodontics and dental implants. Notably, our excellent track record, reliability and trustworthiness mean we are regularly referred to by dentists across Dorset and the South Coast. Routine Dental Check Up Treatments At Alington Dental we provide all the treatment you require to help you maintain a healthy functioning mouth and the smile you deserve. We will take care to discuss your individual needs and help you reach the appropriate decision on what treatment is right for you. Dental Implants Dental implants are a long lasting and excellent treatment for replacing missing or failing teeth, and securing dentures. The specialised implant treatments, however, must be done correctly and with extreme care. 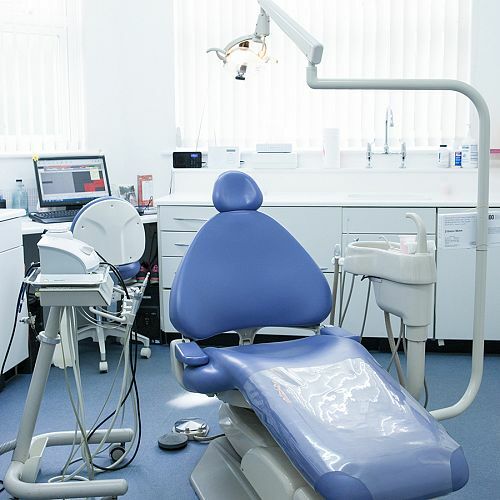 At Alington Dental they are undertaken by our highly qualified dental surgeons using the latest materials and equipment, and supported by our committed and experienced staff. Find out how treatment with dental implants can be both painless and affordable. CEREC Dental Crowns “Cerec” is now one of the world’s most successful restorations, and the latest CAD/CAM technology available at Alington Dental allows beautiful all-porcelain dental crowns, inlays or veneers to be created and fitted in a single appointment, without the need to take impressions, or fit a temporary crown. Alington Dental has been an established family dental practice in Bournemouth for over 60 years. 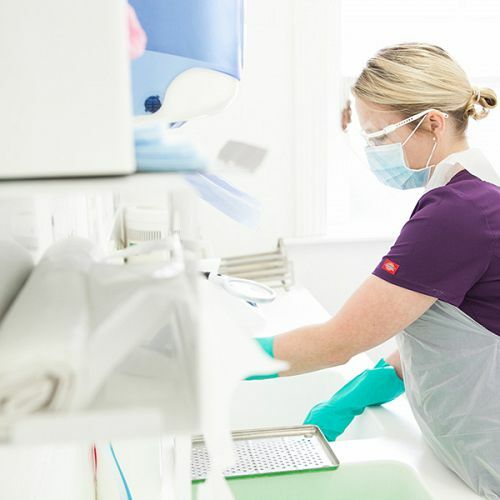 Led by Clinical Director Simon Belford, our talented team of healthcare professionals and dentists are qualified in the most pioneering dental treatments and are passionate about remaining at the forefront of our profession. 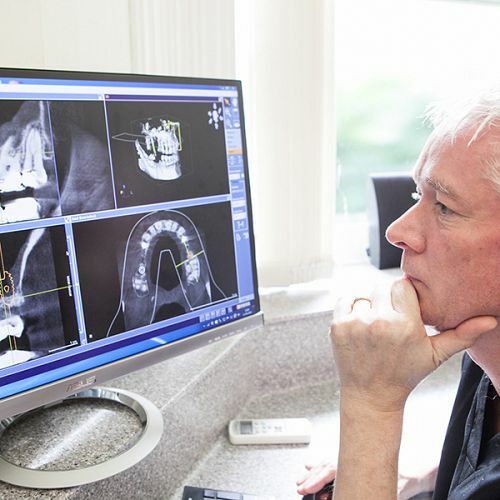 Here at Alington Dental in Poole Road, there are various treatments available including routine dental check-ups, Cerec crowns, Root Canal treatments, Dentures and Implants.